Maggie Klug, an 8th grader at Houston Middle, was recently selected to play at the Trailblazer Series baseball tournament. This tournament is made up of the best of the best softball players from around the country; only 96 girls are chosen to play. 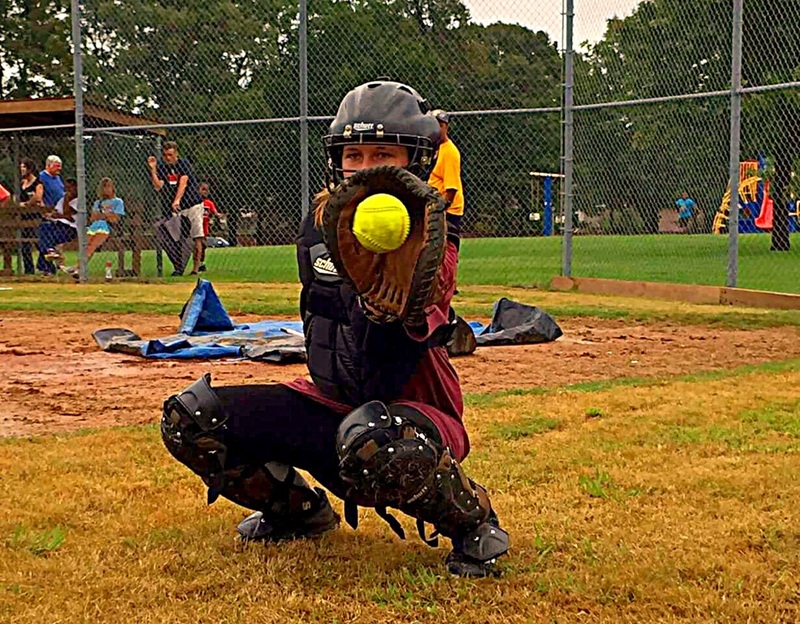 Baseball runs in the Klug family- her grandfather coaches for the RBI (Reviving Baseball in the Inner Cities) at the Redbirds Stadium each summer. Maggie and her brother have been participating in this camp since she was 6 years old. From this camp, Maggie was nominated for the tournament by an MLB player who was scouting the kids. The Trailblazer tournament is 16U, making Maggie one of the youngest players attending. "Maggie was reluctant at first; one, because it's baseball and not softball, and two, because she will be the youngest girl there," her mom explains. But after taking into consideration Jackie Robinson's dream of the inclusion of women into the MLB, as well as a chance to expose herself to college scouts, Maggie accepted the invitation. The girls will be split into teams and will be coached by Team USA Women's National Team alumni throughout the weekened. At night, they will hear from several inspirational speakers, such as Jennie Finch, who is Maggie's role model. "This is a wonderful learning opportunity for her; she will make new friends, meet some of the world's best softball players, and grow as a player," exclaims Klug's mom.